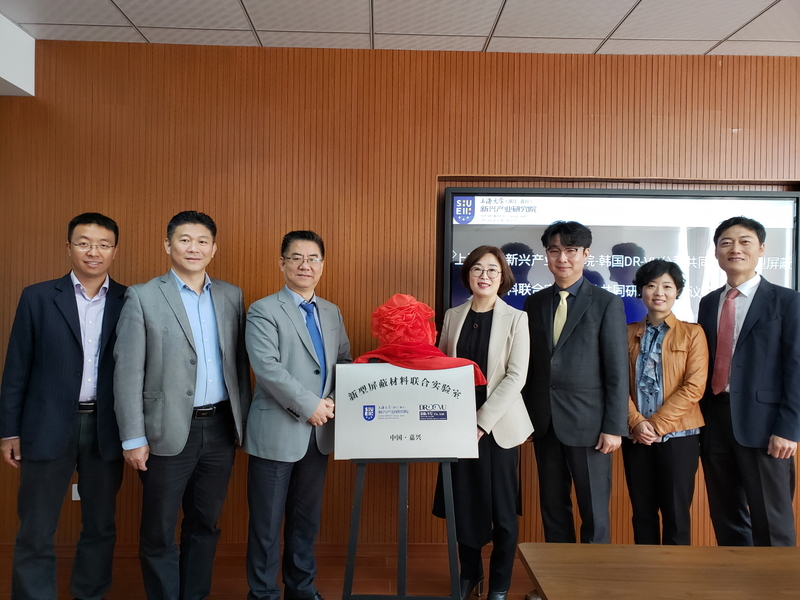 In order to promote the technology transfer and technological commercialization successfully to the local companies in China, We discovered the research and development outcomes of Korean Universities and companies and held an international technology transfer event in Tianjin, China. "벤처기술 발굴해 시장서 가치 확산시킬 것"
[서울경제TV 김혜영 기자] 정부 지정 기술거래기관 솔투로가 무납 방사선 차폐재 기업 디알뷰의 중국 사업이 본격 진행된다고 20일 밝혔다. 디알뷰는 방사선 차폐 원단을 얇고 가볍게 만드는 기술을 보유했으나 국제 광물 가격의 변동폭이 심하고 스타트업으로써 어려웠던 시장 진입 문제를 이번 협력 사업을 통해 해결할 수 있게 됐다.